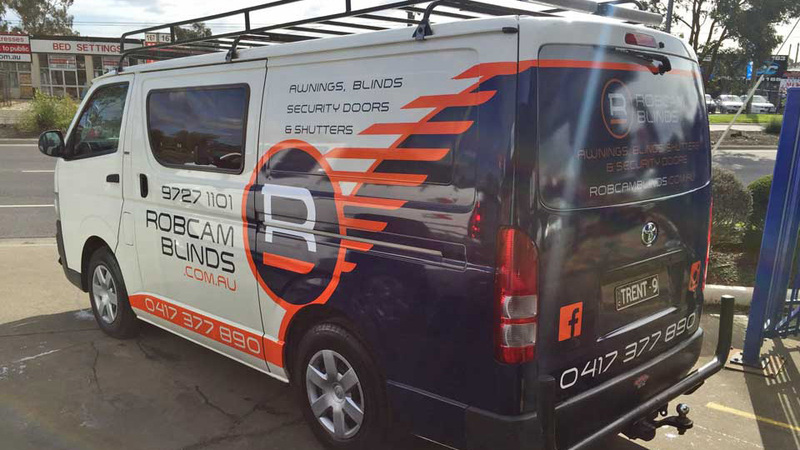 Established in 1987, Robcam Blinds is a family owned and operated business. 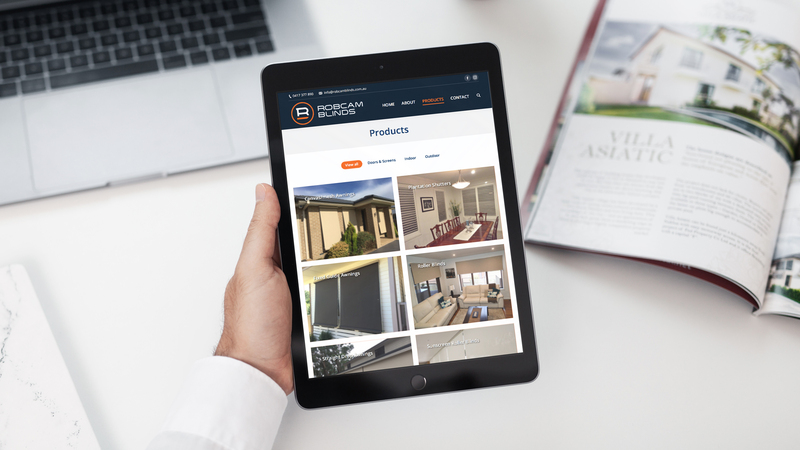 For over 30 years they have been committed to providing customers with high quality product and professional services. With son Trent taking over the family business it was time for a bit of a refresh. 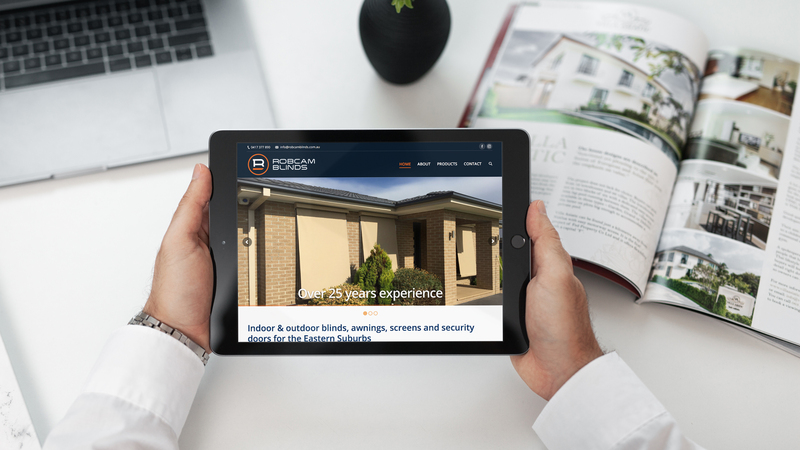 Apart from creating the new logo, the website, company van, social and print advertising were all redesigned to incorporate the updated brand. 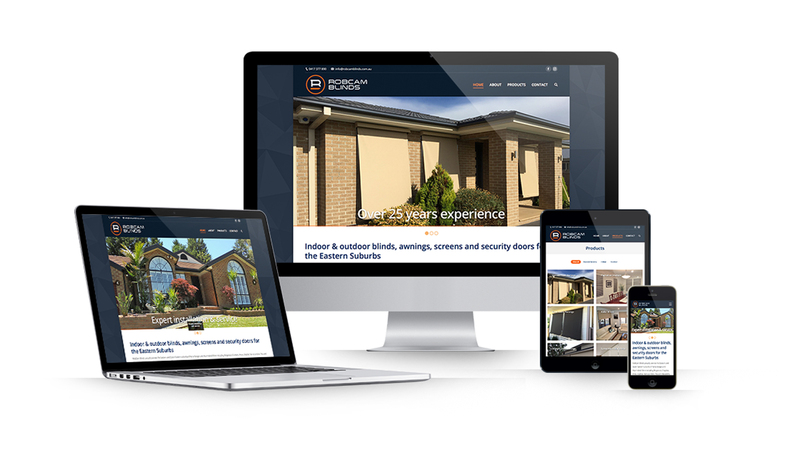 If you are in the eastern suburbs of Melbourne, contact Trent to organise a free in home consultation and quote.